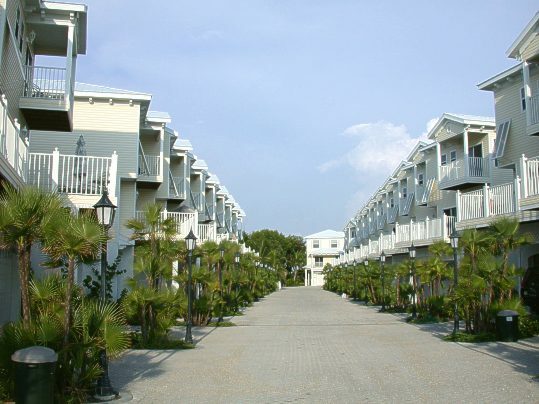 Very nice 3 bedroom/ 3 bath house with gorgeous view over the wide canal with direct access to the bay. It was remodelled in 2001. 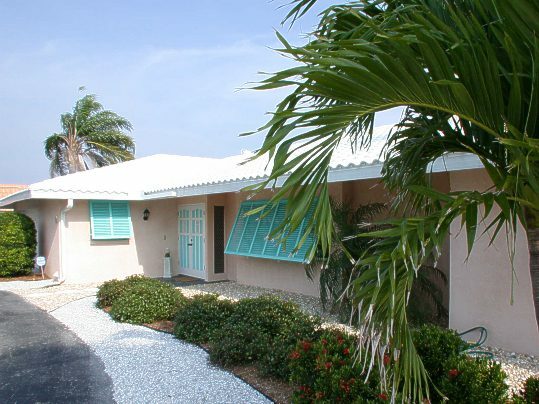 This beautifully furnished 2 bedroom house is only a short stroll away from the beautiful Anna Maria Island beach. 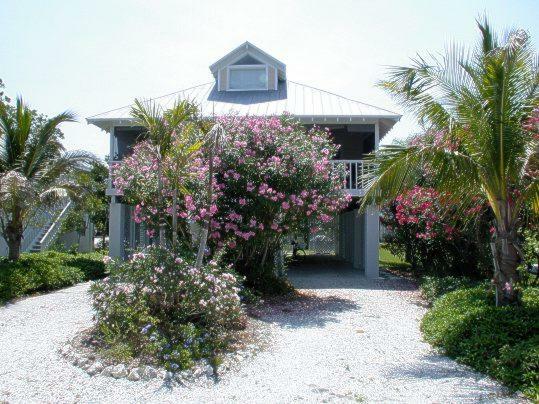 This beautiful stilt home is located on a natural canal in the North end of Anna Maria Island. A beautiful house with pool and boat dock, with a Caribbean touch. 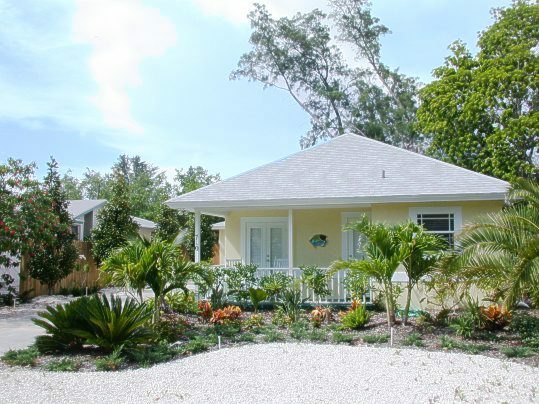 It is located in Holmes Beach/ Key Royal right on a canal and ideal for a family vacation. 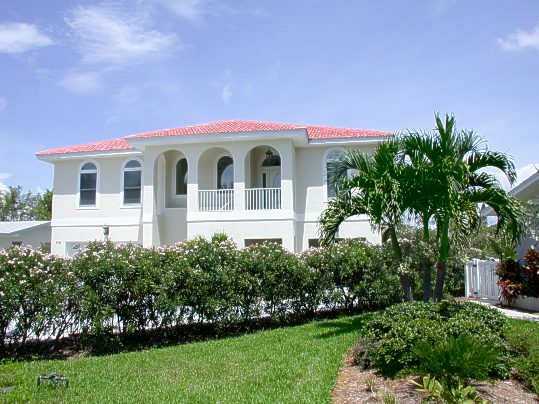 Beautiful 3 bedroom canalfront home in Holmes Beach/ Key Royale, remodelled in 2002. The house is located just a few houses away from the Emerald House and the Amethyst House. 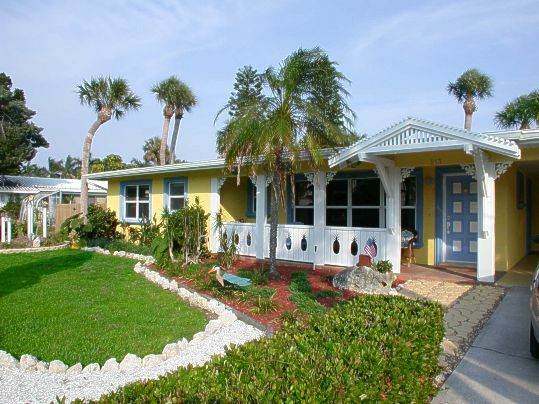 This very cosy beachfront house is located in the North end of Anna Maria Island. 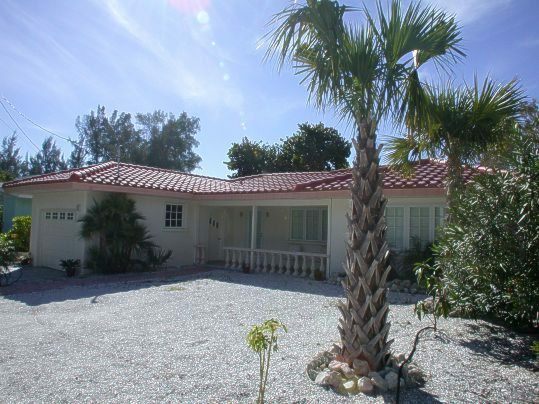 Beautiful 3 bedroom home in Holmes Beach, remodelled in 2002. 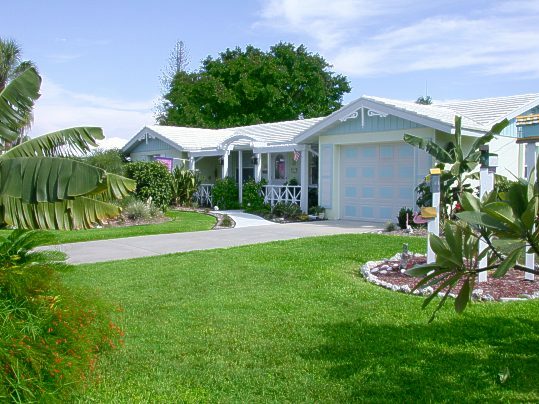 Situated in a large fenced tropical garden this house is just 1 1/2 blocks to the beach. 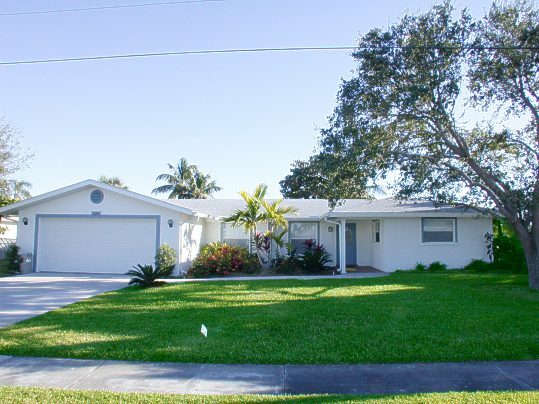 This 3 BR house is brandnew redone and furnished in early 2003. It is located in the North end of the island close to the beach. A brandnew pool invides for relaxing.